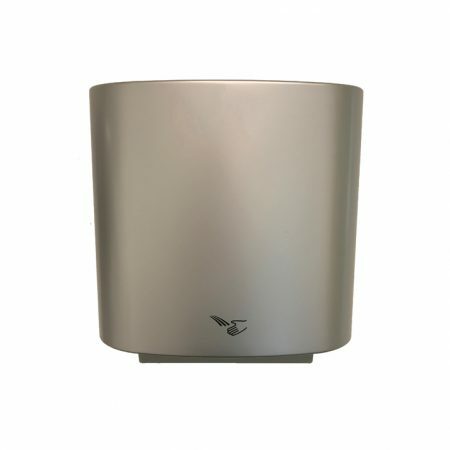 Nobody likes a weak or ineffective hand dryer, and certainly not one which seems to take forever to dry your hands off! 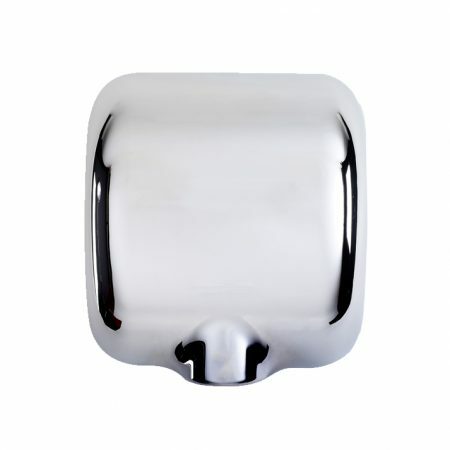 That’s why you should look at Hygienic Concepts range of hand dryers. 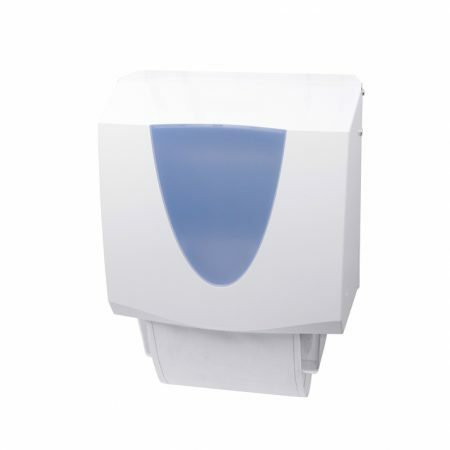 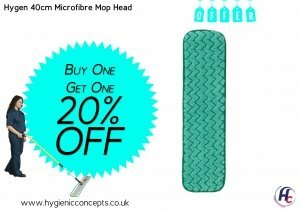 With a variety of different designs available, each will be a welcome addition to any workplace washroom. 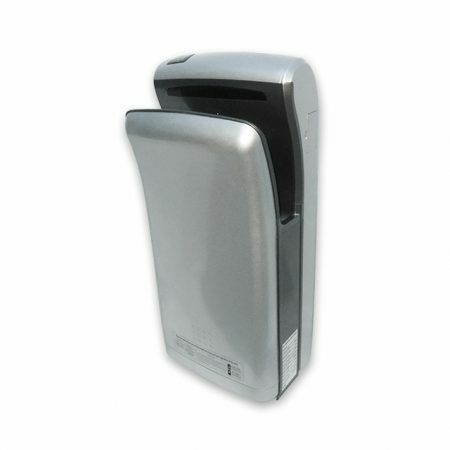 Utilising the latest technologies, our hand dryer systems are effective and quick, whilst being kinder to the environment than using paper towels. 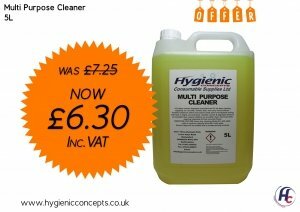 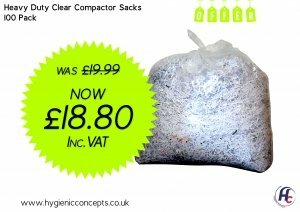 Browse the range below and order online today!